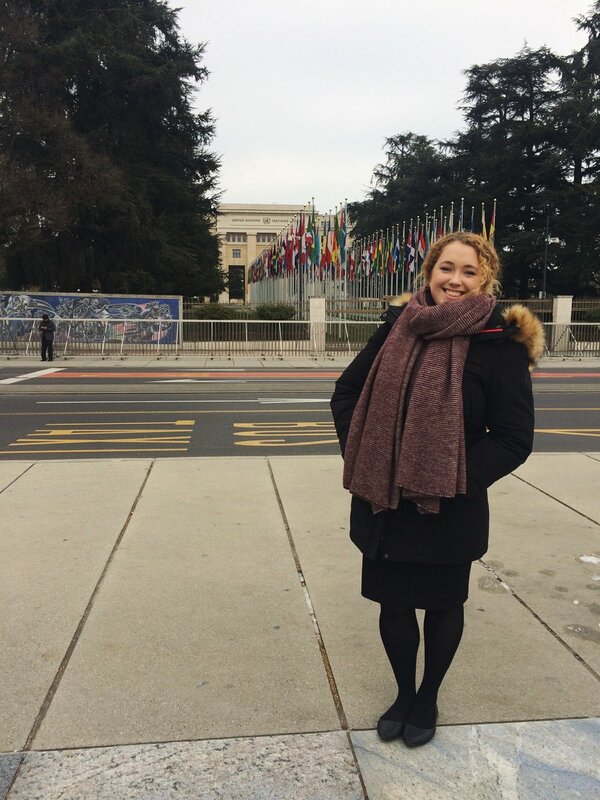 In January, 2017 Celeste spent six weeks volunteering for the Marist International Solidarity Foundation (FMSI) in Rome, Italy. FMSI promotes innovative thinking and practical initiatives for the benefit of children and young people, especially those considered most vulnerable and neglected. In July 2016 Peter returned to the New Horizons centre in Vietnam for his third volunteering stint. An experienced teacher with a rich background working with students, Peter returned for two months and worked in various roles within the centre assisting students and teachers. The New Horizons project is run by the Brothers with the assistance of two staff and volunteers. It provides learning opportunities to young people from this under-resourced and developing area that is located 15km to the west of Ha Noi city. 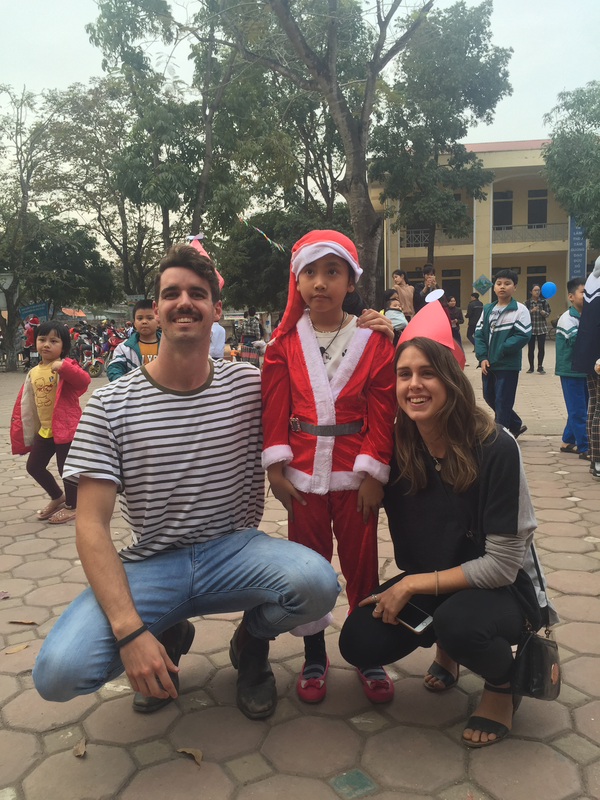 Ben and Rosie (both pictured) travellws through Asia and also volunteered at the New Horizons Centre, Vietnam in November and December, 2016. The New Horizons project is run by the Brothers with the assistance of two staff and volunteers. It provides learning opportunities to young people from this under-resourced and developing area that is located 15km to the west of Ha Noi city. Spending Christmas 2016 in India, Max volunteered at Operation Rainbow located in the countries south. Operation Rainbow, a Marcellin Trust project, was established in 2003 by the Marist Brothers to provide support to families and children affected by HIV. It works with families in their own settings and assists them access resources available within their local communities. MVA offers two unique internships with the first opportunity here at Marist Solidarity Brisbane (MSol). 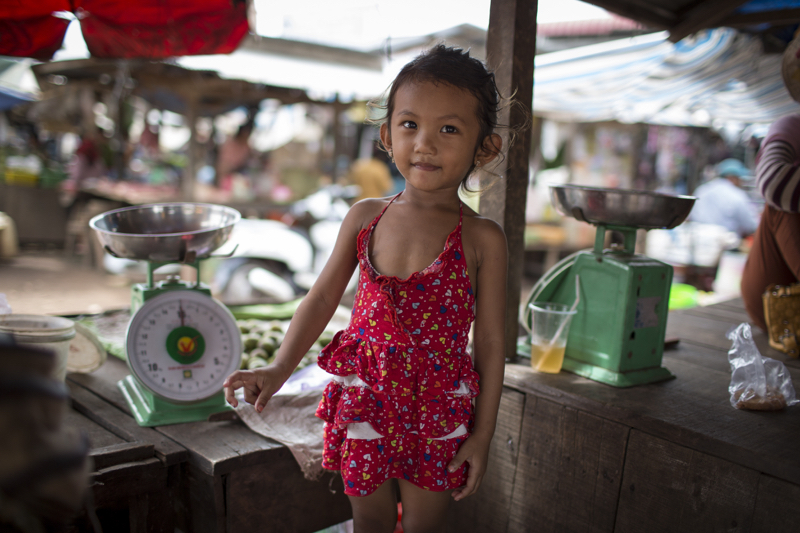 The Brisbane based MSol team has the capacity to offer insightful internships to anyone who has wanted to gain hands on experience in an international aid agency. You will have the opportunity to participant in team meetings; maintain project files and work in all areas of the MSol operations. Interstate applications are encouraged as we have ample accommodation in a Marist house only minutes from the office.